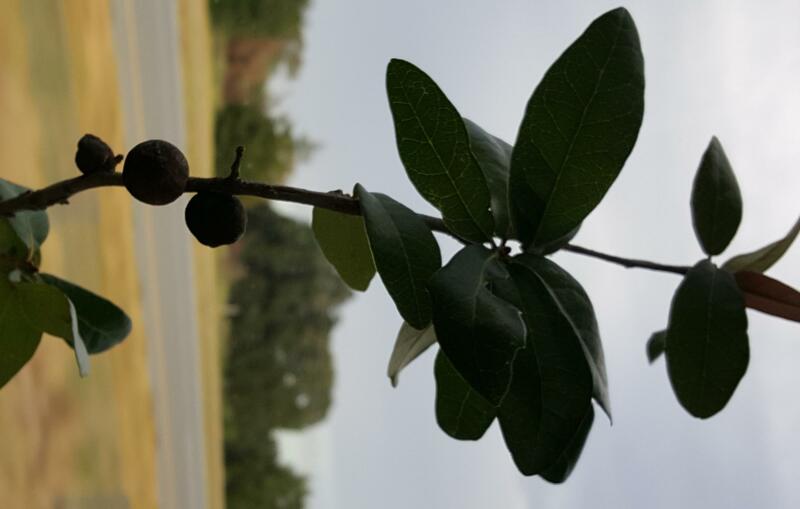 I recently saw this tree in Texas, with many bees on it. I think it attracts bees. However it didn't have any specific smell, so I don't know why there were so many bees (they were bee for sure). I tried to identify the leaves but couldn't. 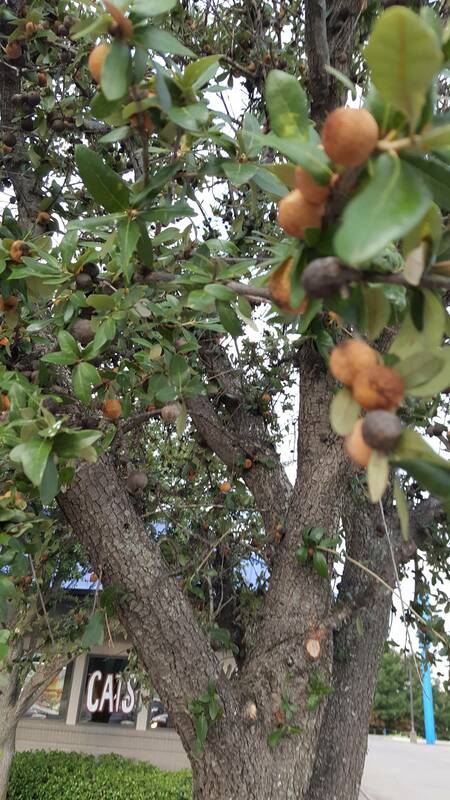 Dear experts: could you please identify this tree? Browse other questions tagged species-identification trees or ask your own question. Is this tall, white tree in central Australia a kind of Eucalyptus?